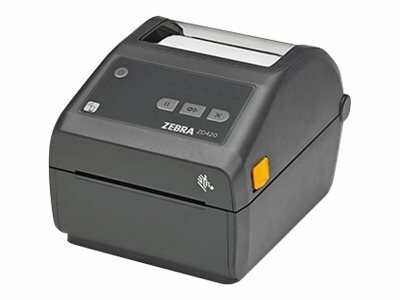 If you need fast 4-inch thermal printers that are easy to use, easy to deploy and easy to manage, then choose the ZD420. Building on the legacy of the advanced GK Series printers, the ZD420 Series printers deliver features and functionality that take deployment and management simplicity to a high level. The ZD420's faster, higher-quality printing keeps your business moving, along with application flexibility and a low total cost of ownership (TCO).